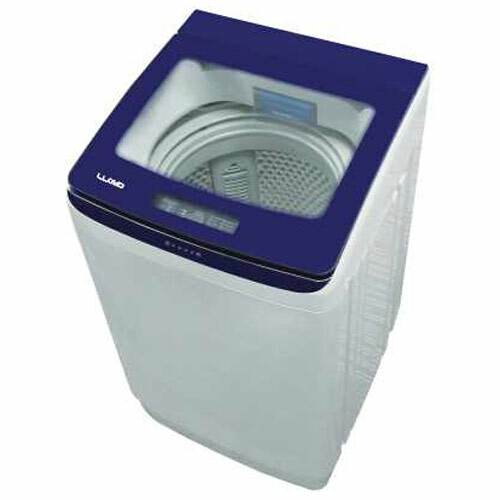 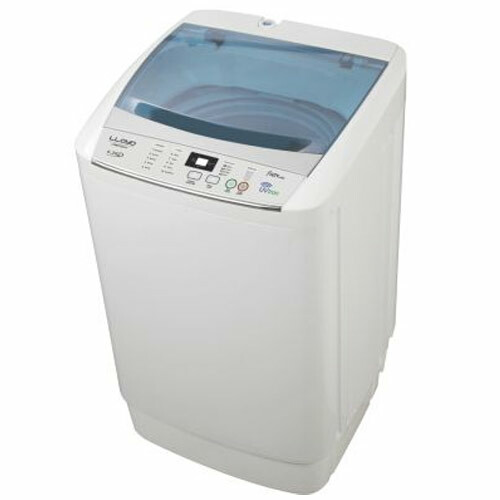 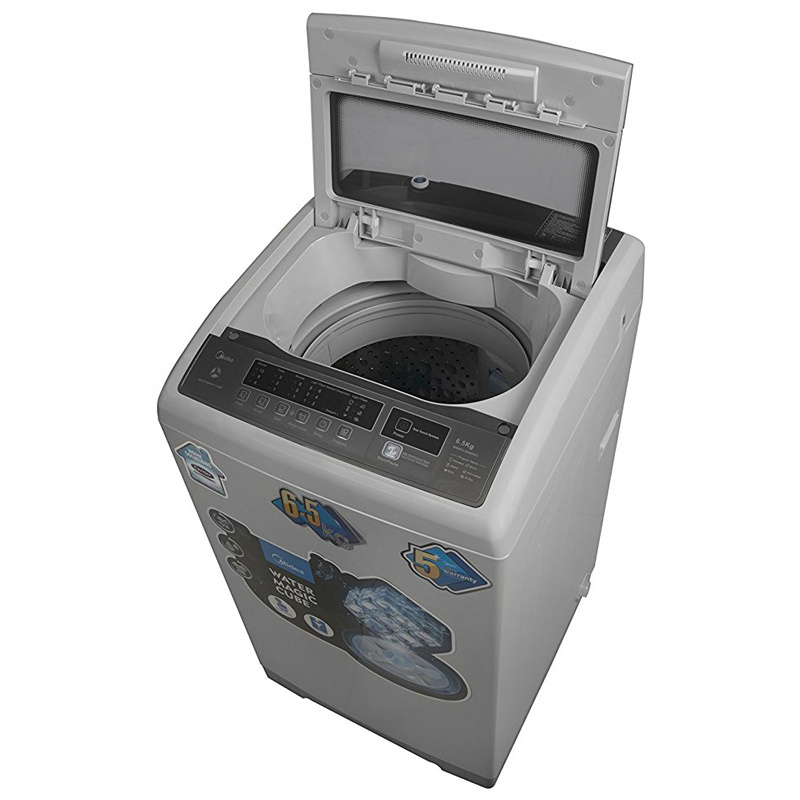 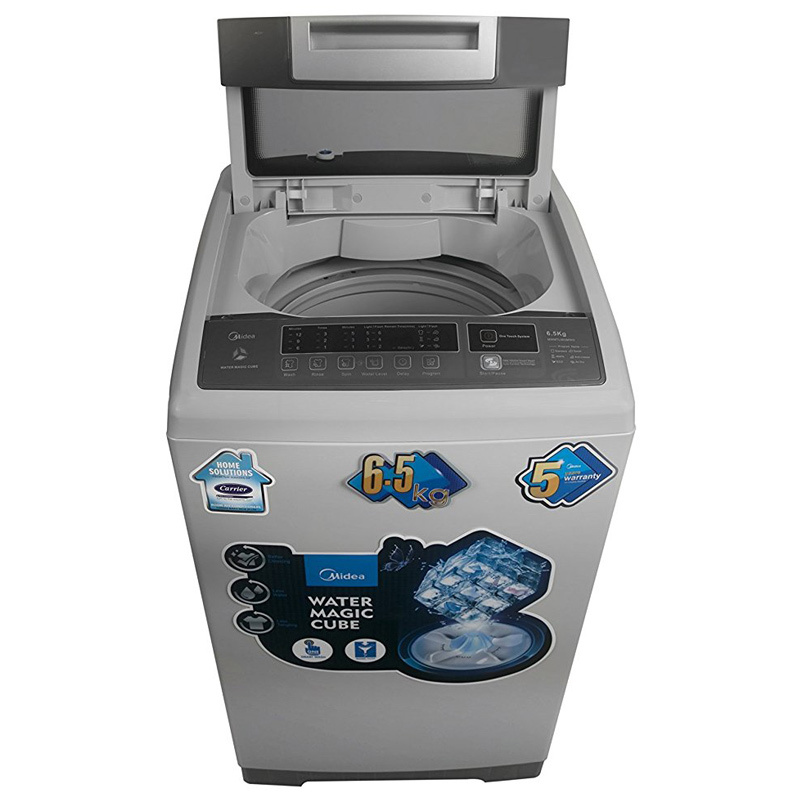 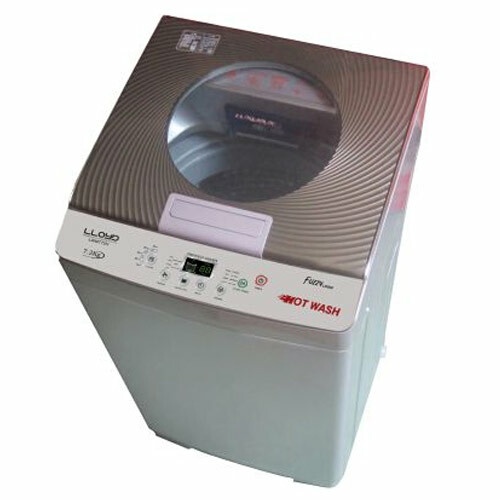 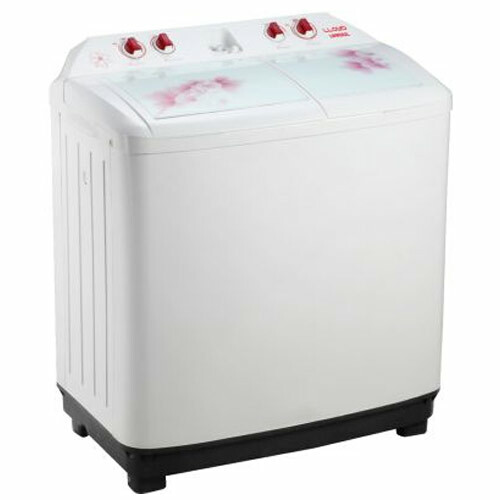 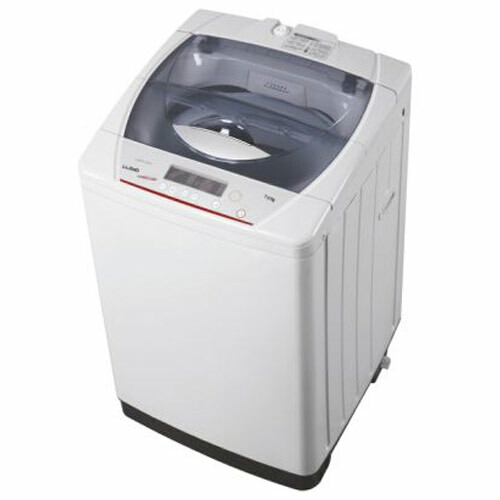 Fully-loaded with the best of Midea’s technology, this washing machine leaves nothing to be desired. 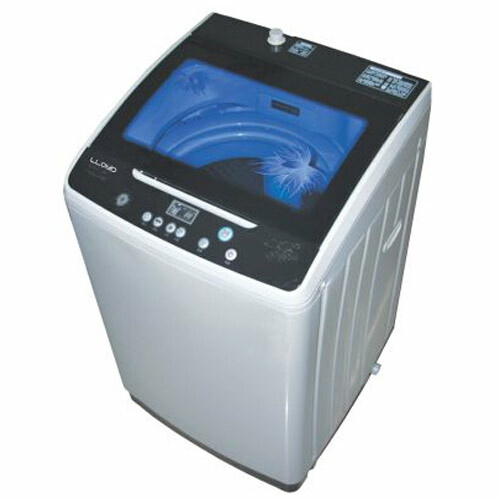 Load your laundry and forget it. 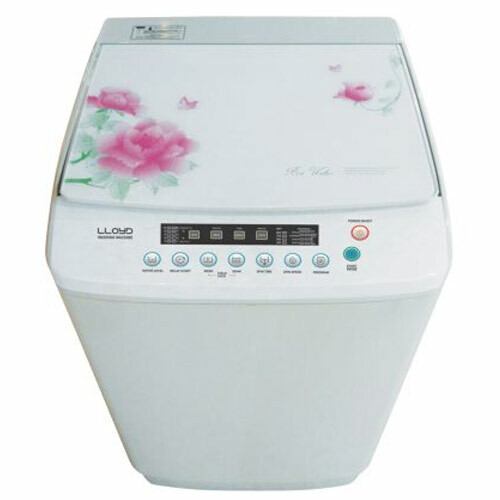 Everything else is taken care of automatically. 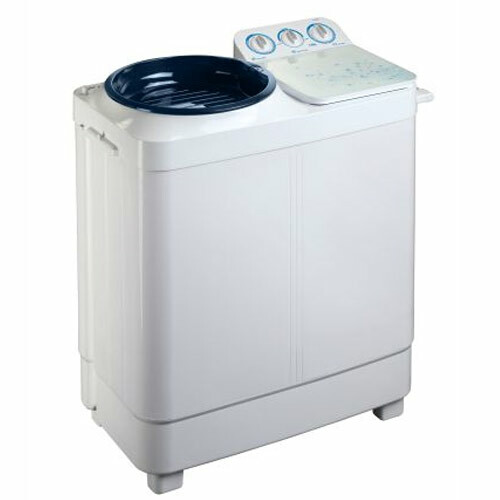 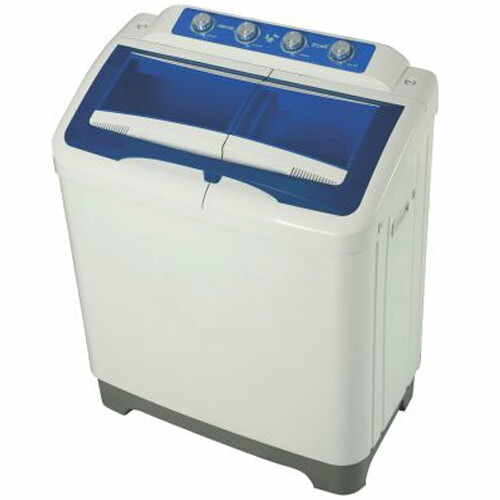 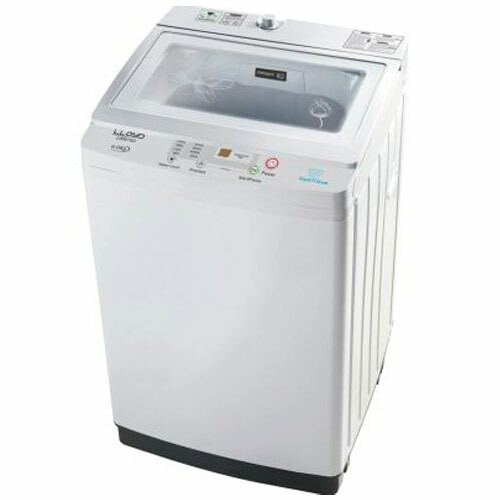 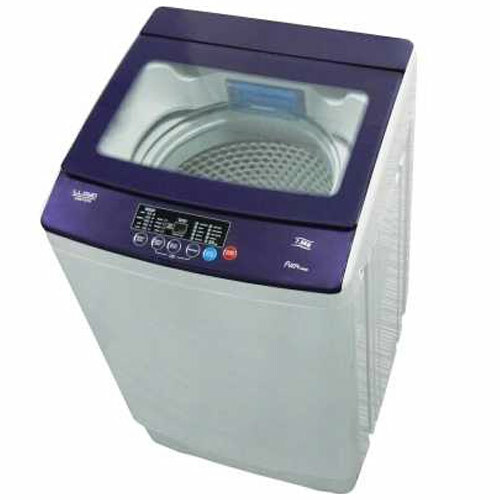 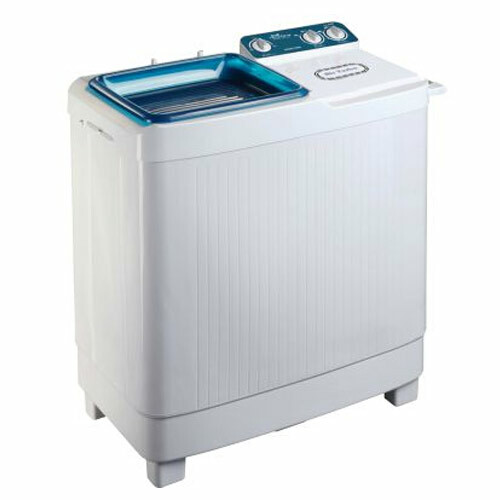 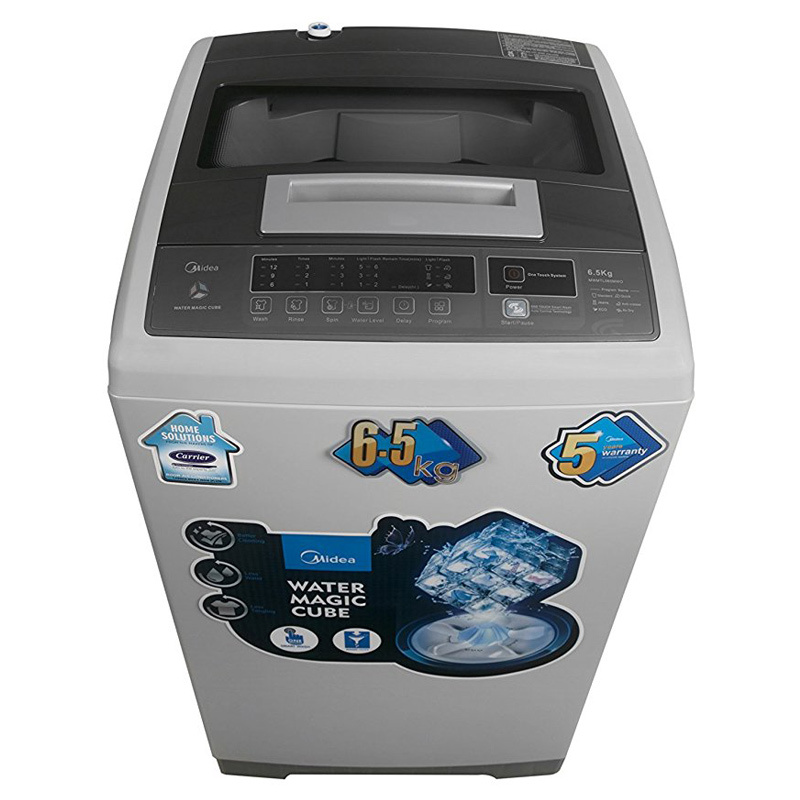 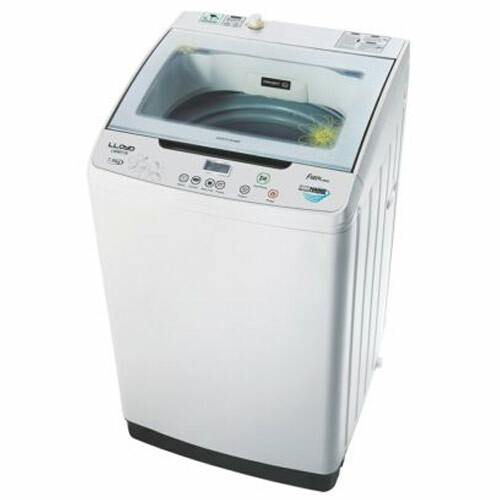 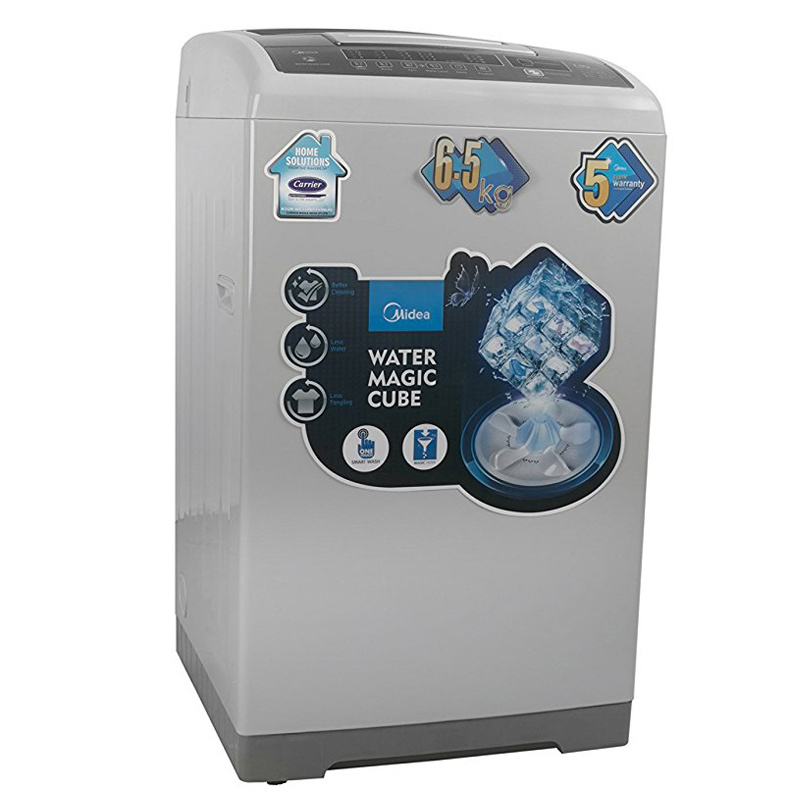 Designed to ensure an easy washing experience, this Fully Automatic Top Loading Washing Machine from MIDEA delivers high performance and it is easy to operate. 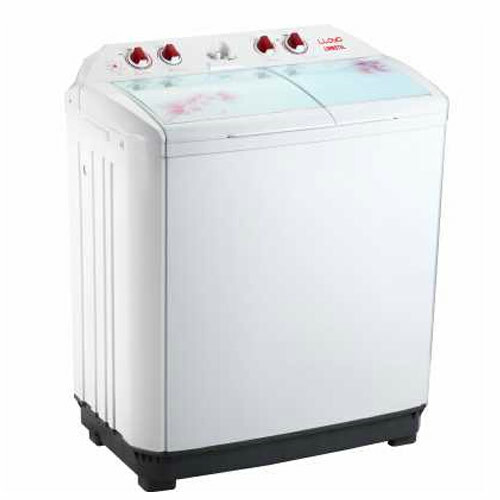 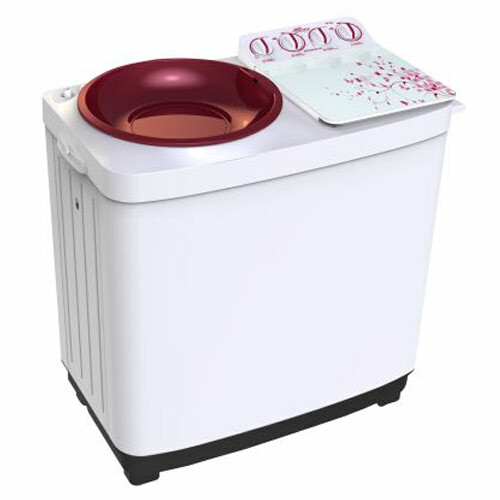 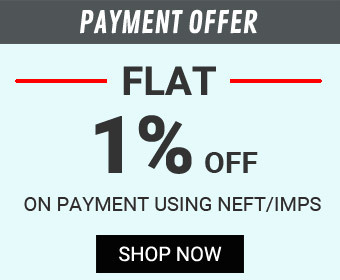 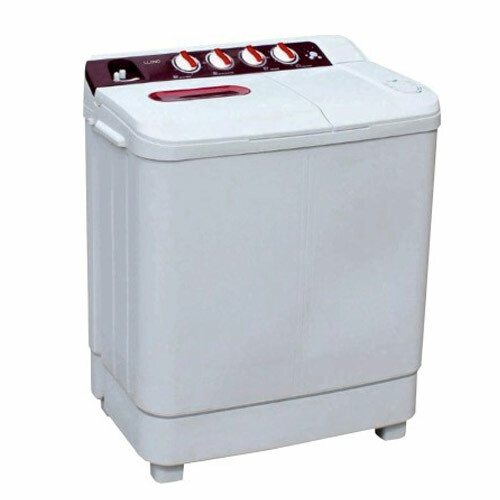 The rust free ABS material used for this machine and assures you with a shock-free operation.